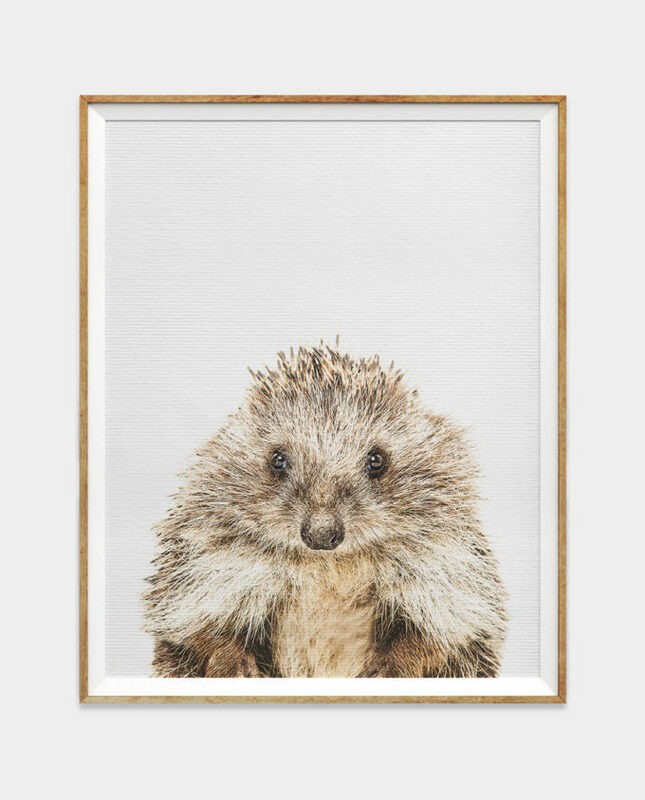 A cute printable instant digital download of the cutest Raccoon Print by The Ark Store! 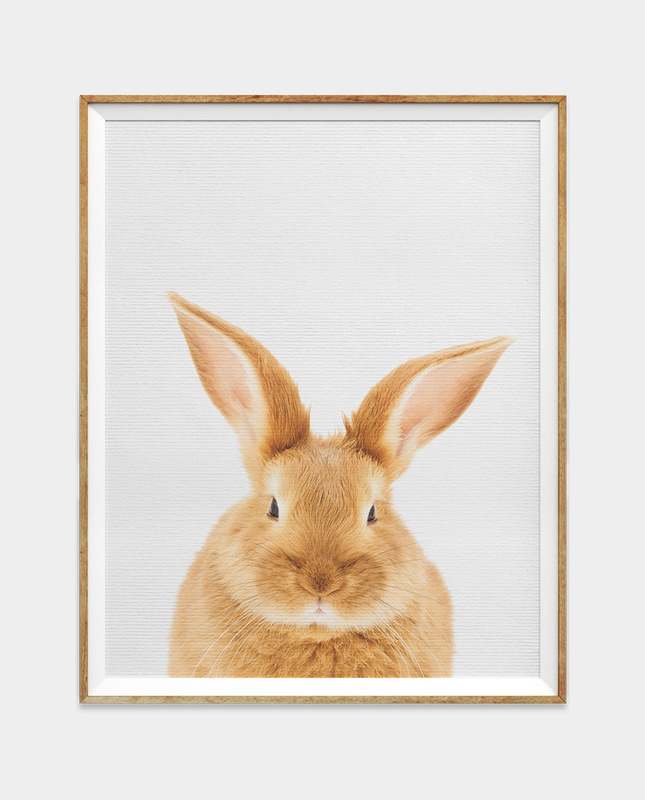 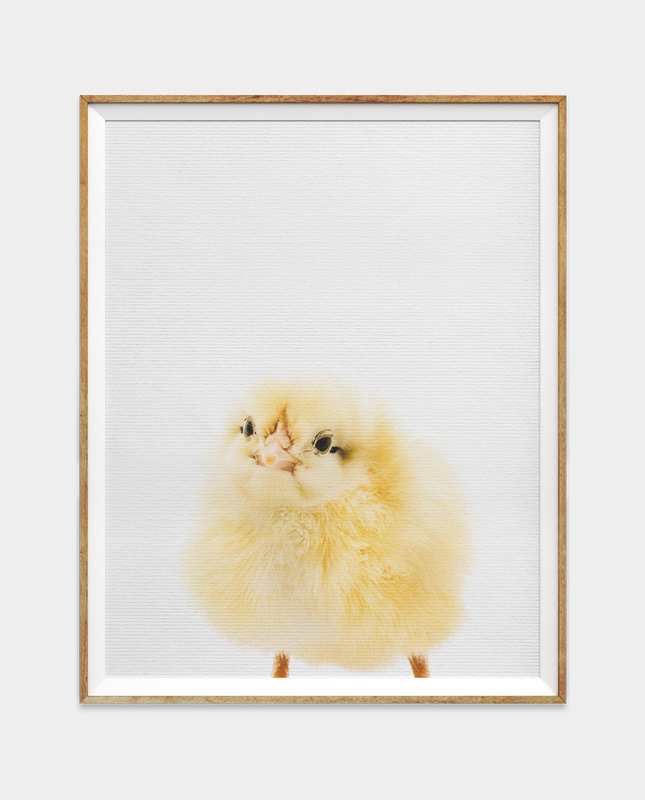 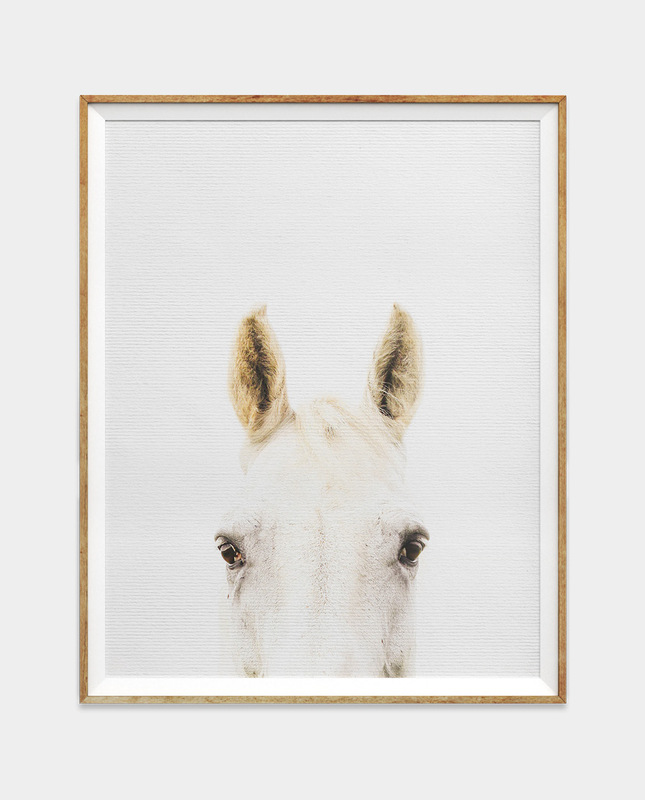 This is the perfect wall art for any nursery, kids room or even a modern living room. 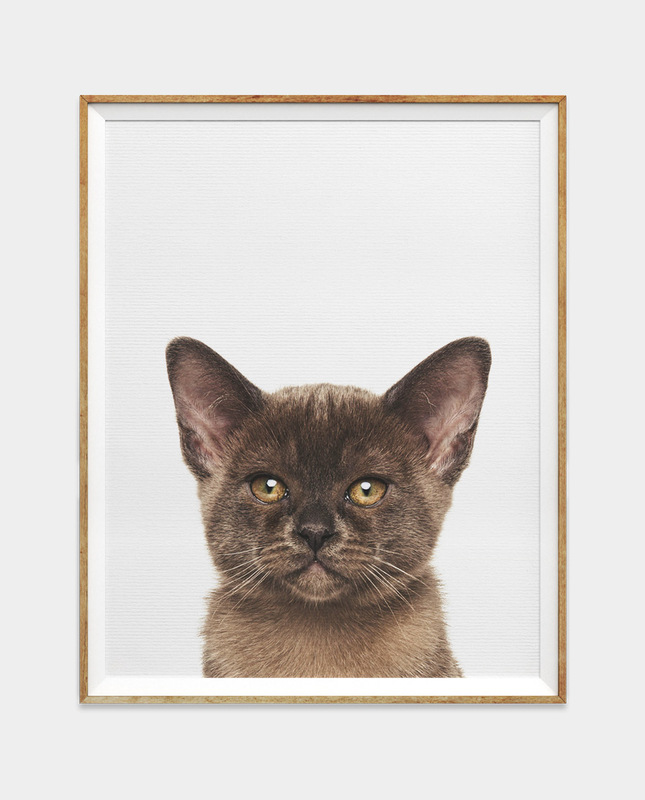 This photo print looks great individually or choose a selection of other animals from our store and display as a set of 2 or 3 in a black, white or oak frame.